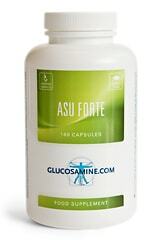 Does glucosamine help with osteoarthritis in the back of a horse? Our horse has osteoarthritis in the back. Can I help him with glucosamine? 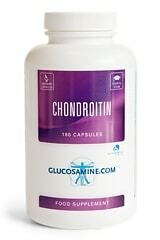 The combination of glucosamine and chondroitin often lead to good results in horses. It mostly concerns osteoarthritis at the limbs of horses. We have less experience as to osteoarthritis in the back. 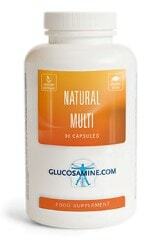 But it will certainly be worthwhile trying the combination of glucosamine and chondroitin. 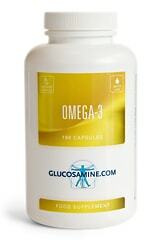 With people with osteoarthritis in the back usually only this combination gives an effect (not with merely glucosamine). Furthermore, this is where a lot of patience comes in. The recommended dosage in horses is 6 capsules of 750 mg glucosamine and 6 capsules with 600 mg chondroitin a day. The capsules can be mixed into the food; the horse usually eats them.